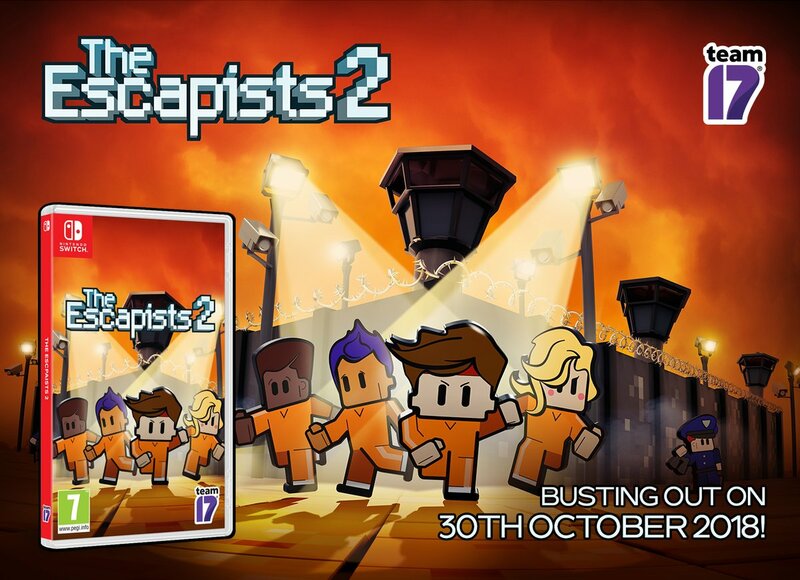 Team17 and Sold Out have announced a physical release for The Escapists 2’s Nintendo Switch version. The physical version will be out at retail on October 30, 2018 in the west. Check out the box art below.